Order takeaway food from the best restaurants. 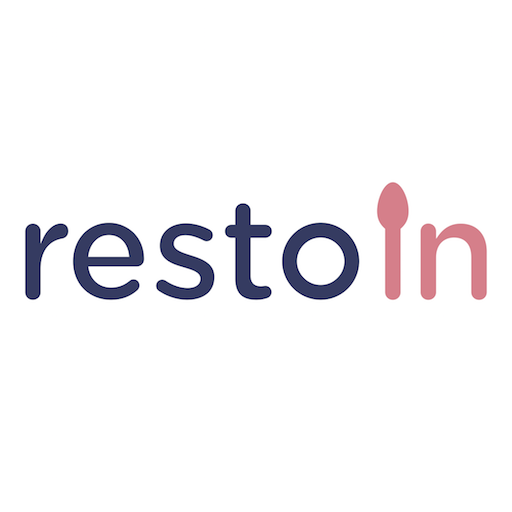 Download Resto In app for android. If you live in France or Spain and want to try a new food ordering service Resto in is the app for you. It currently works in these tho countries with the intention to expand. Paris, Lyon, Marseille, Toulouse, Bordeaux, Madrid and Barcelona restaurants are available on this app to order from. As any new service it features different restaurant from these you can find on most popular good ordering apps. Have a lunch at the office, or dinner at home with ease. Just choose the desired meal and the app will take care of the rest in less than 35 minutes. What is Resto In? You can browse media content about Resto In on Pinterest, where great images are added every day. Watch how to install and use Resto In videos on YouTube. You can also look for Resto In app on Amazon Appstore.